If you have heard it is difficult to find a sidewalk contractor in Naples worth its keep, the individuals you’ve been speaking with haven’t allied with ACPLM. 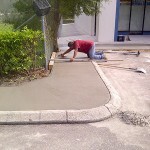 We are proud to call ourselves Naples’ best sidewalk contractor. 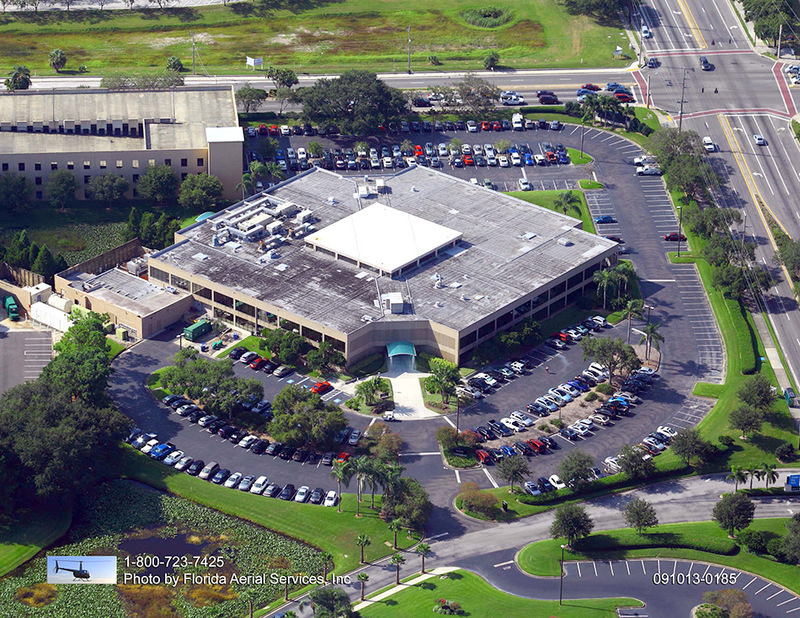 Our team takes on projects of all types, whether it is a sidewalk at a nursing home, HOA, apartment complex, park, municipality, school or another facility. 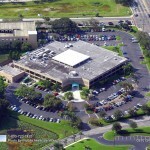 We are willing to do nearly every style of Naples commercial project. 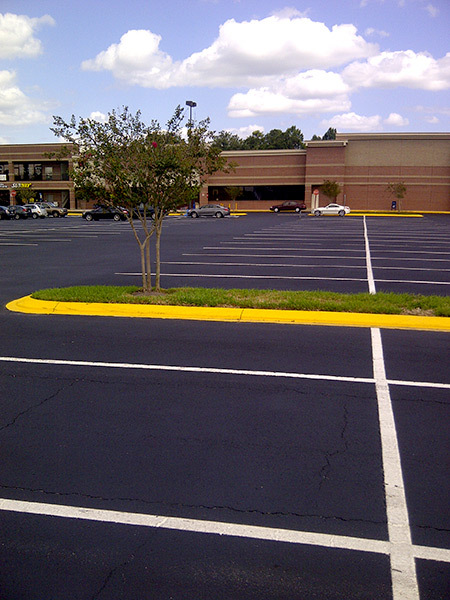 Ask around and you will find our customers are more than pleased with our concrete surfaces. We also repair sidewalks to boot. Inquire about our rates and you will find our projects are priced quite competitively. 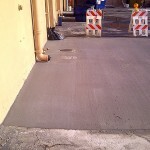 If you live or work in Naples and your property requires a new sidewalk or sidewalk repairs, parking lot improvements or the building/repair of a road, ACPLM should be your first call. Reach out to us and we will send a knowledgeable contractor to your property to analyze its nuances and discuss the installation or repair project with you in-depth. Tell us exactly what you are looking for and we will provide a quote in writing. Our team strives to surpass customer expectations to earn additional business and referrals to friends, family, and others. 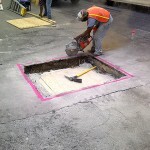 We do it all when it comes to Naples sidewalk projects. 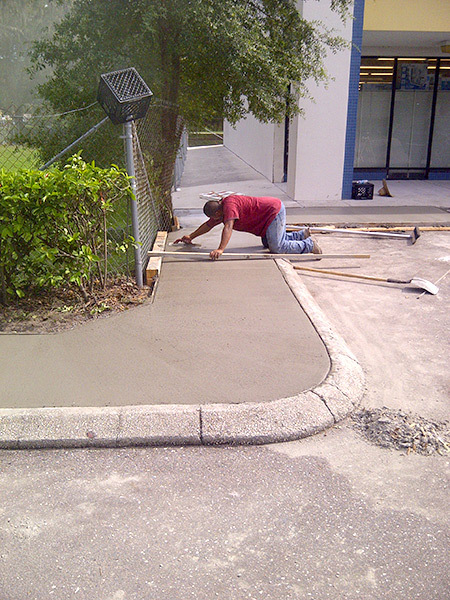 If you require the full construction of a sidewalk or road, we will get the job done exactly as you desire. 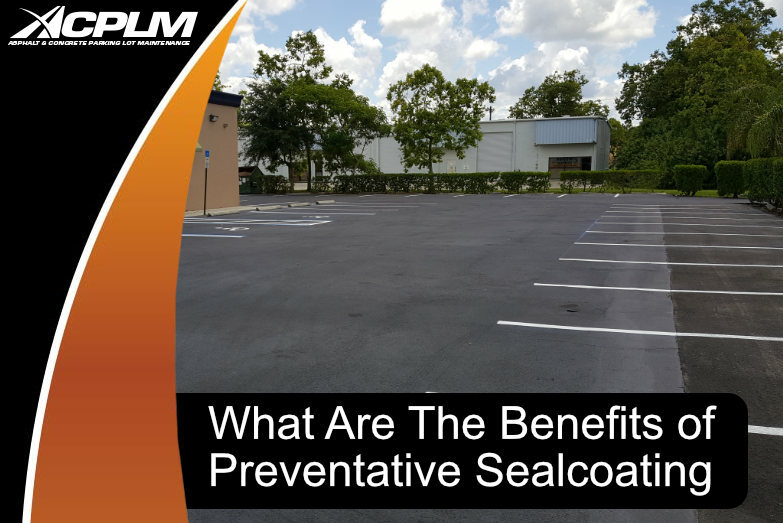 If your Naples property requires a special finish, crack filling or other repairs, we will perform it in an efficient and low-cost manner. Don’t worry about our team interfering with your business or your customers. 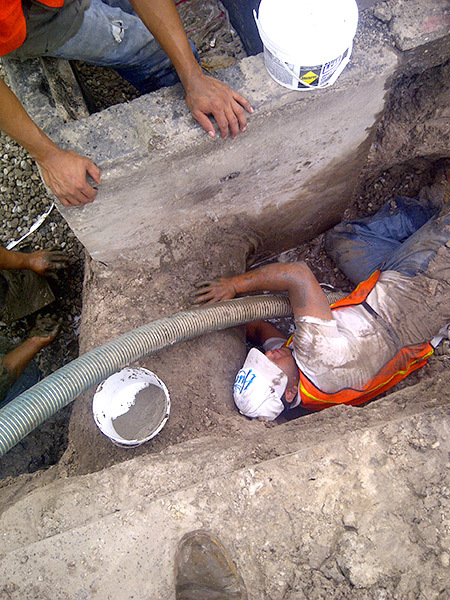 We perform high-quality work that minimizes disruptions and keeps your property in pristine condition. Ally with our sidewalk installation Naples aficionados and you will rest easy knowing Naples’ best are hard at work improving your property’s functionality, reliability, and beauty. 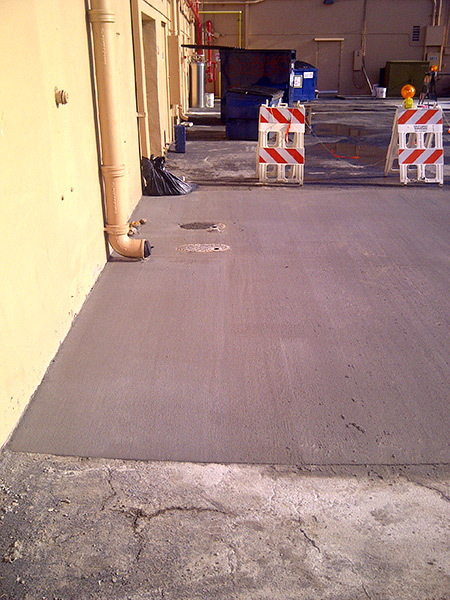 We stop at nothing to provide our customers with the most durable and visually striking concrete surfaces. 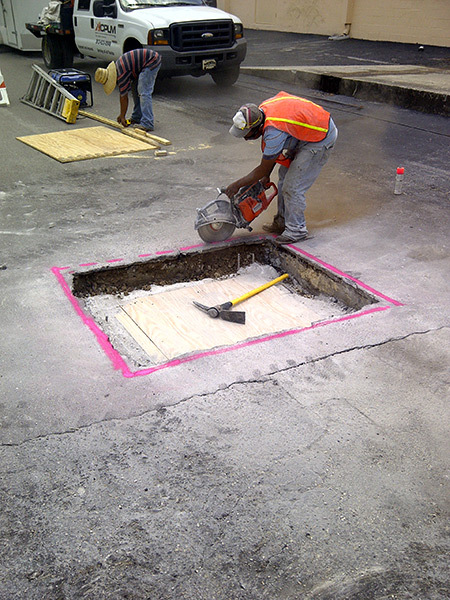 Put your faith in our team and our sidewalk installation or repair will exceed your expectations. 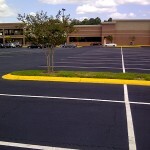 We also tailor sidewalk, property, and road maintenance plans to each client’s specific desires and needs. Contact us today at 888-959-9637 for a review of your property and a free quote.